Agape is here to build a bridge over the unknown of life into a place where our teens feel empowered to seize the world in front of them. Through our transitional homes we provide basic needs to our "teens" and their future. 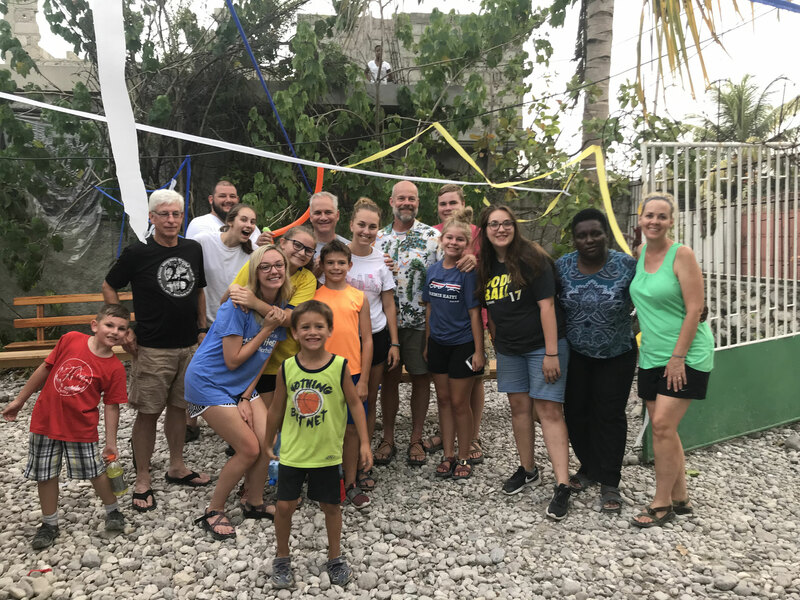 Our teens are able to grow deeper in their relationship with the Lord, finish their education or learn a trade, learn basic life skills, and have a HOPE for a better tomorrow. Haiti, being the poorest country in the Western Hemisphere, struggles with extreme poverty and high unemployment rates. This has become a detrimental cycle over the past few decades leading to a never ending need for health care. Unlike other stabilized countries, healthcare in Haiti is unfortunately inaccessible throughout a vast majority of the country. Agape hosts multiple trips throughout the year to provide Haitian people with basic medical care. Different groups, ranging from Medical Professional schools, providers, and individuals from different churches, travel regularly throughout the clinics every year performing regular checkups, minor operations, and acute care for those who we love most. 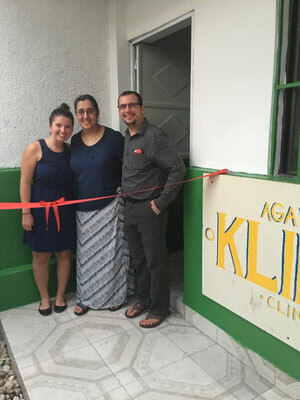 Mama Locita Clinic recently opened and is ran by our Haitian doctor and Haitian nurse . 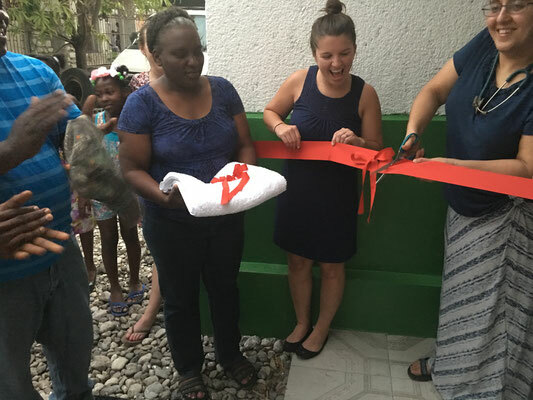 Agape currently purchased land in the city of Les Cayes, Haiti. Stay tuned for future projects! Sustainable agriculture not only provides a way out of the cycle of poverty, but also bolsters a future for our friends in Les Cayes, Haiti. Our dream is to create local development in our community by teaching local farmers how to properly build and grow a future in their agriculture. If you are skilled in farming or agriculture and also interested in helping us, please contact us about furthering the dream of this ministry.